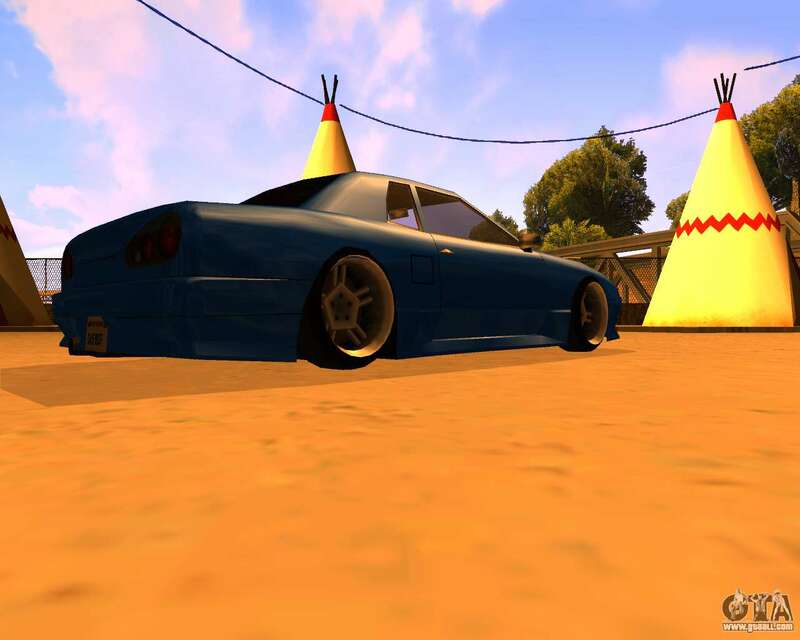 Mod machine Elegy Stilov for GTA San Andreas. 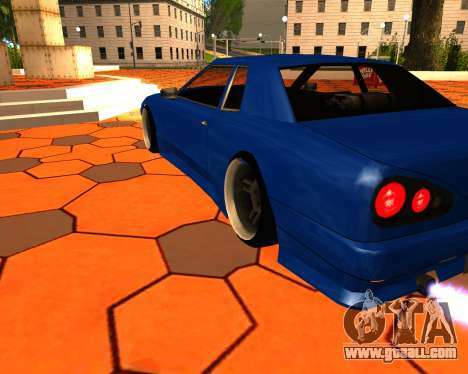 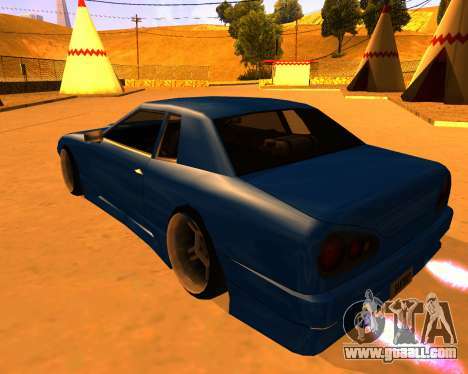 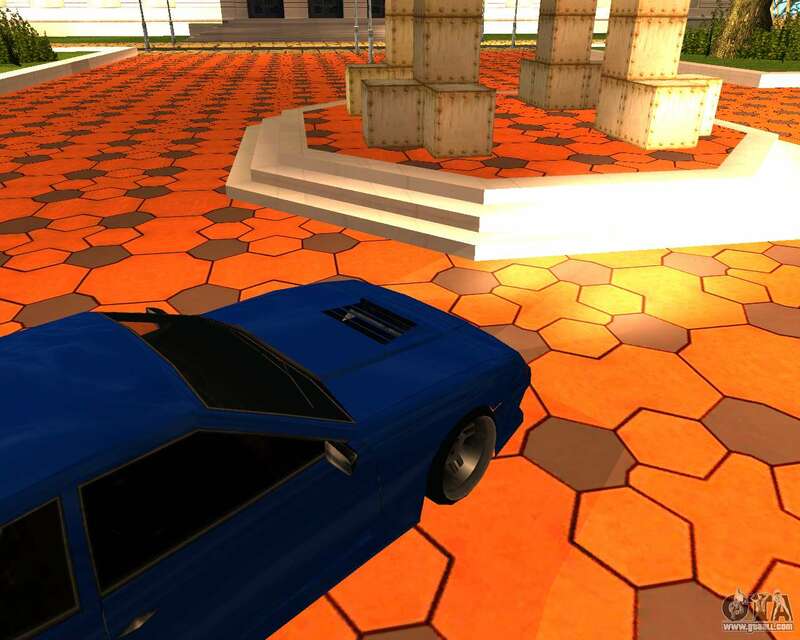 Download mod Elegy Stilov for GTA SA from the links below. 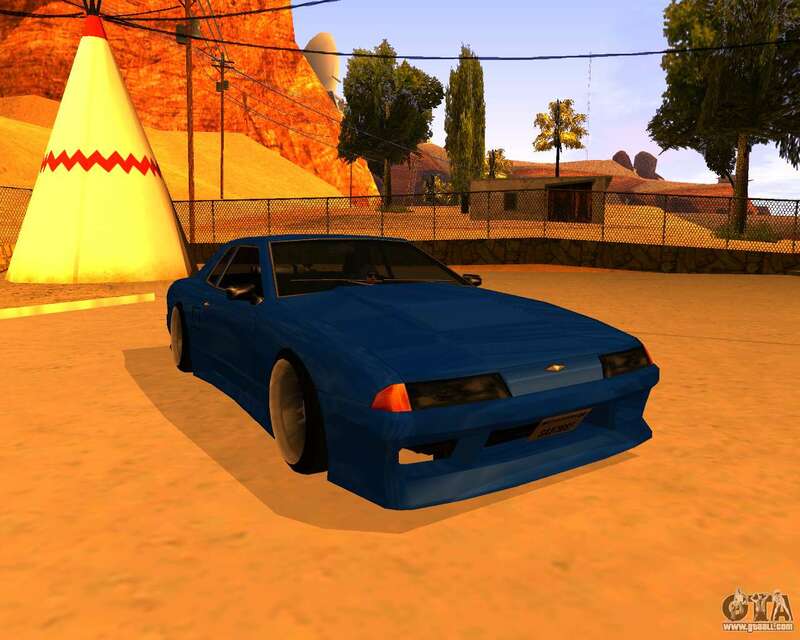 By default, the mod is set in two clicks to replace Elegy.